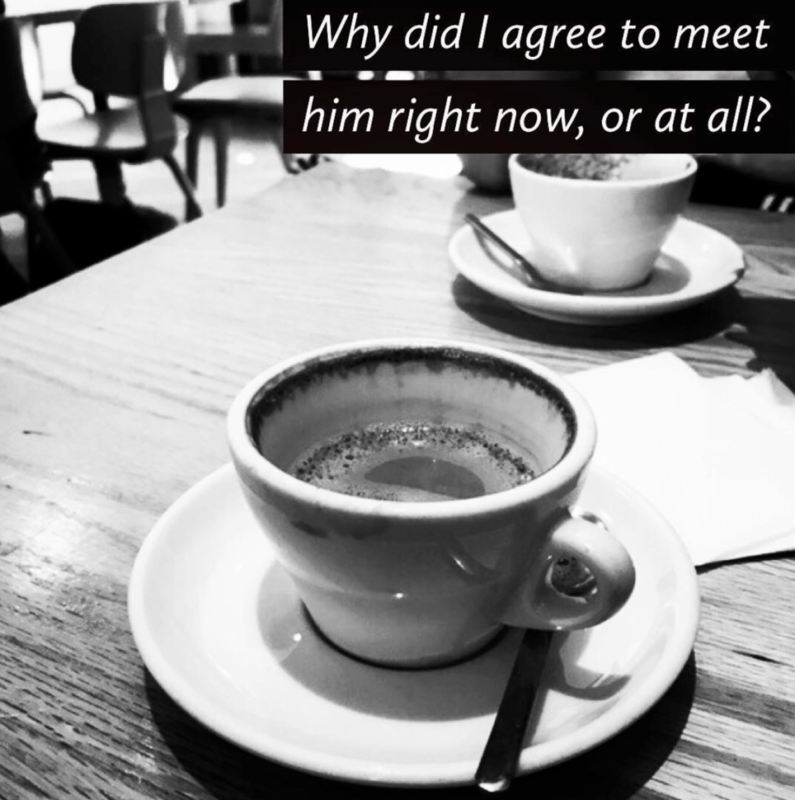 Paper Airplane is now available! Hi everyone! 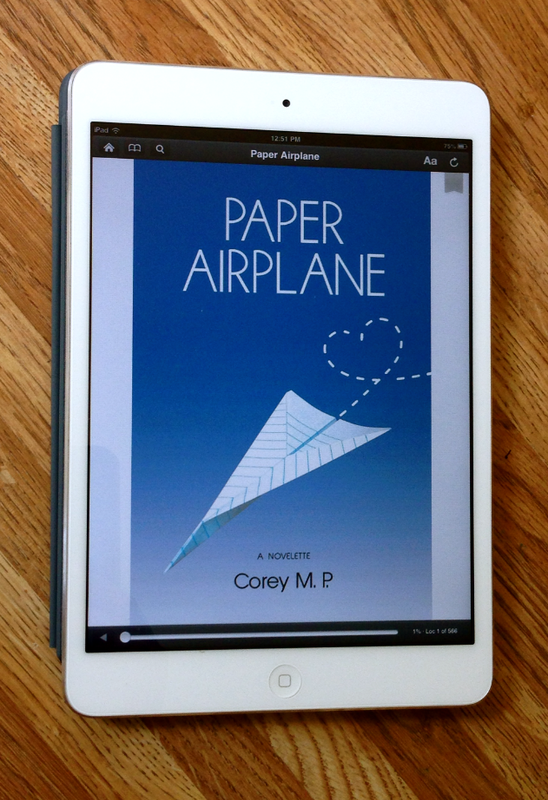 Paper Airplane is NOW available on Amazon in eBook format. Get your copy here! Only $0.99!